SharpSpring is seeking talented Software Engineers to join our development team in Gainesville, FL. Our team is a group of dedicated individuals working to provide the best service possible to our customers using the most innovative solutions. 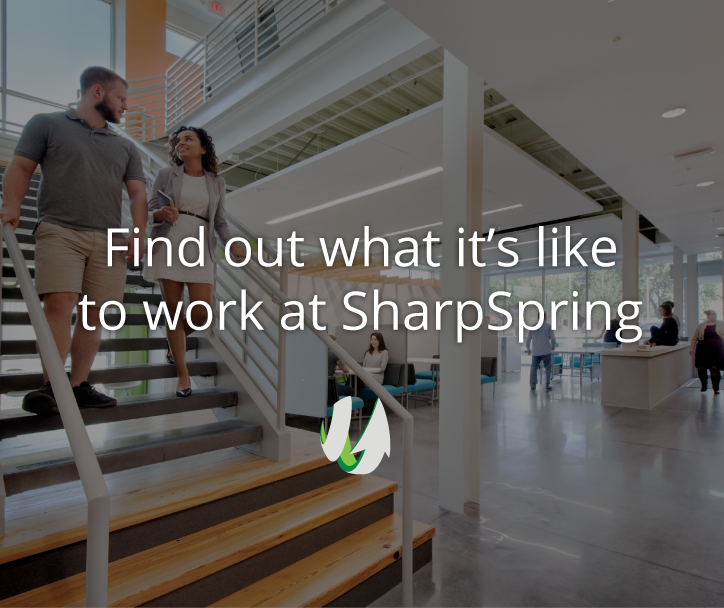 SharpSpring provides excellent benefits and an engaging workplace with talented, friendly coworkers. This position will give you the chance to work with the latest technologies and come up with creative solutions to problems across a wide range of projects. Ownership of product modules is encouraged, and as a member of our team, your contributions will have a positive impact on thousands of customers spanning the globe. We work in an agile environment where input from every developer is welcomed and everyone’s voice is heard. Responsibilities shift between working on the frontend for projects using React and writing backend APIs that interact with a database.